337 W 1st Avenue, Chico, CA 95926 (#300955574) :: Ascent Real Estate, Inc. Darling charmer located in the Avenues. Great location close to downtown Chico and CSUC. 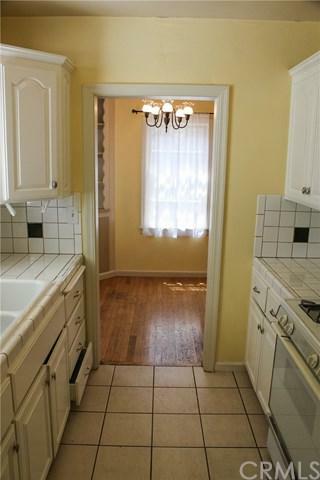 Sweet hardwood floors with updates that include newer cooler, some dual pane windows and modernized kitchen. 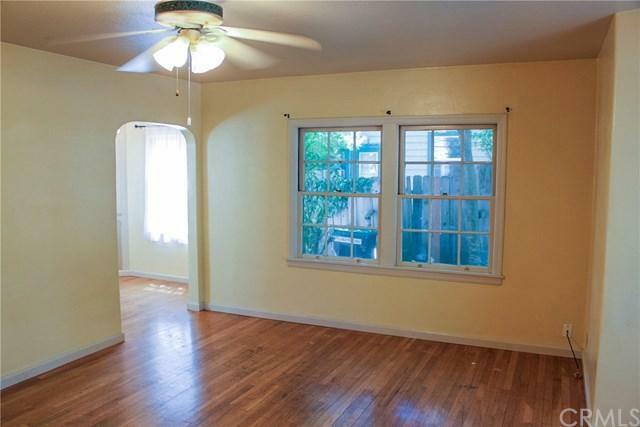 In addition to 2 bedrooms there is a third bonus room with a closet. Home has separate indoor laundry, kitchen nook and plenty of windows. There is a big back yard and a detached, vintage storage garage. Alley access allows extra private parking spaces in addition to front street parking. This is a great studen Darling charmer located in the Avenues. 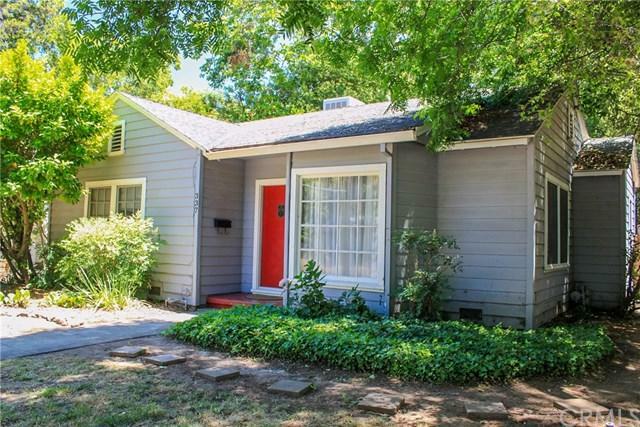 Great location close to downtown Chico and CSUC. Sweet hardwood floors with updates that include newer cooler, some dual pane windows and modernized kitchen. 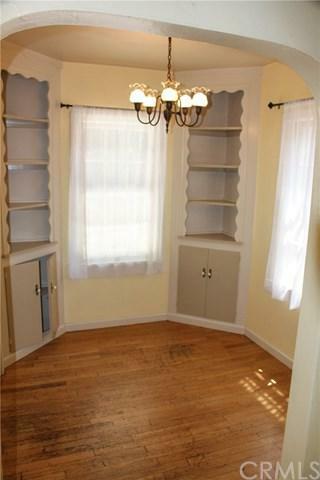 In addition to 2 bedrooms there is a third bonus room with a closet. Home has separate indoor laundry, kitchen nook and plenty of windows. There is a big back yard and a detached, vintage storage garage. Alley access allows extra private parking spaces in addition to front street parking. This is a great student/parent investment opportunity or will be wonderful for an owner occupant. City says zoned R3. Buyer to verify any and all information stated in this listing. Please note, this home is currently leased until July 3, 2019. Please do not disturb occupants. Listing provided courtesy of W.M. Campbell Real Estate. Listing information © 2019 San Diego MLS, Inc.